Huge thanks to Thom and Ken for connecting me with BCS and Cineplex for this year’s Comic Con! Footage coming soon. Posted on July 29, 2014, in Uncategorized. Bookmark the permalink. 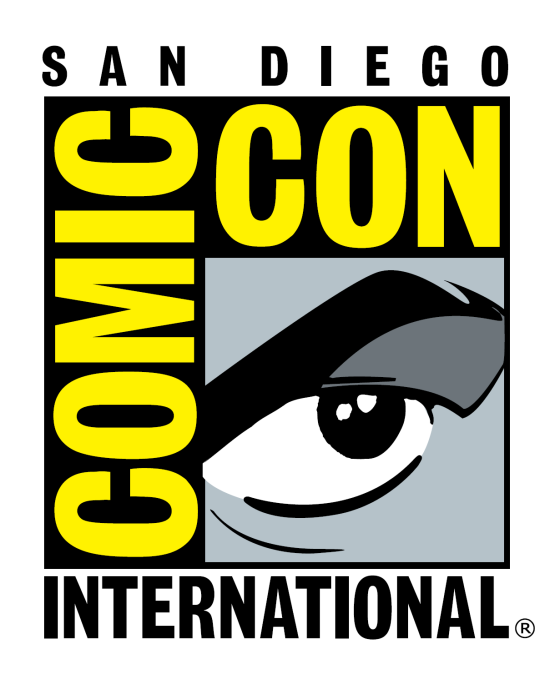 Comments Off on Comic Con 2014.